When it comes to dining in Fort Myers, it's never difficult to find a place to eat. However, it can be difficult to decide where! We put together a few different types of places to consider dining at the next time you find yourself out. We hand-picked some tasty bistros, and assorted unique eats for your tastebuds' pleasure. 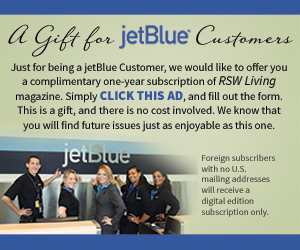 We aimed for local small businesses and hope that you just might find your next favorite spot. The word "bistro" inspires a certain vibe, one of class and style. 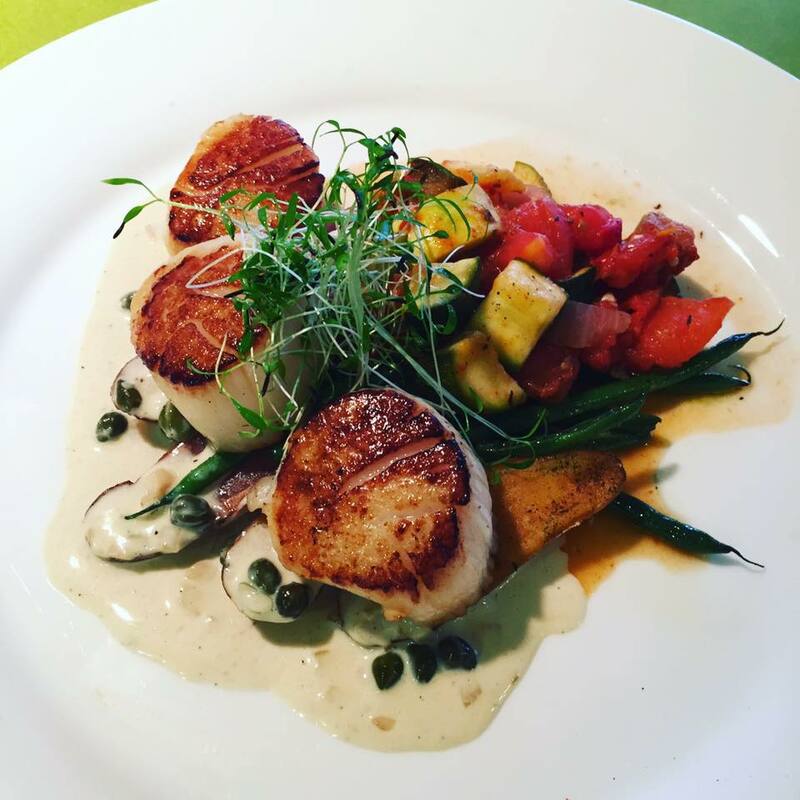 In the Fort Myers area there are several bistros that range from fancy to casual, and we put together a few of them here. For a more casual take on a bistro, Fat Kats is a sports bistro that offers a local hang out for those looking to catch the latest game. 19 craft beers are on tap, and if you bring a group, you can snag a bucket for the table. Their menu is traditional burgers, pizzas, salads, and more. They also have an outside area to enjoy when the weather is nice. When you're in the area, try out their Pretzel Burger with a tasty craft brew. 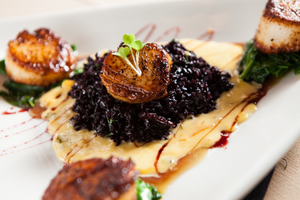 Located in Fort Myers' River District, Twisted Vine Bistro boasts a wine list with over 30 varieties. You could say the they are on the fancier end where bistros are concerned. They not only grow their own herbs, but have dishes from seafood to steak, as well as unique and innovative dishes, on their menu. 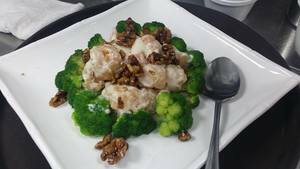 Their emphasis is providing foods that are locally sourced as possible in an "Eclectic American Food" style. Check out their latest, in-season menu and pair it with one of their wines for the full experience. Their pork belly typically sells out, so be sure to catch them while they have it! Mad Fresh Bistro combines American and French-style cuisine to create a unique flavor. All of their ingredients, including their wine selection, is meticulously selected. They also do all they can to locally source their food, a major bonus when it comes to bistro dining. Enjoy some tasty food with an attitude at Mad Fresh Bistro, with dishes including seafood and flatbreads. Try out their Parisian Mad Burger the next time you're in the area. If you're looking to go the more traditional route when it comes to dining, there are plenty of places to choose from in the area. Check out our top 3 picks when it comes to the traditional dining experience. This American cuisine serves up some tasty dishes for breakfast, lunch and dinner. At CRaVE it's all about combining comfort foods with internationally known dishes. Think Meatloaf to Cornbeef Hash. Since 2007, family-owned CRaVE has been making an impact in the American food scene in Fort Myers, and they are still evolving their fresh, made-to-order menu. For your next Sunday breakfast, stop by CRaVE and see what pancake special they have for the day - oh and it's all you can eat. That could be more classic than The Standard? Brothers Chris and Doug Blauvelt own and run the restaurant in the heart of downtown Fort Myers. Executive Chef Katlyn Johnson brings her own flare to their homestyle, made-from-scratch menu. Expect tasty apps, and main courses like pizza, sandwiches, pasta, and more. They also have a brunch menu to choose from with plenty of seafood options, on top of classic brunch dishes. 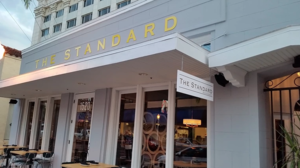 Enjoy their Warm Crab Dip appetizer the next time you find yourself at The Standard. It can't get more classic than New York style pizza. Downtown House of Pizza is a popular pizza spot in downtown Fort Myers that touts fresh ingredients and pizza by the slice, if that's what you want. 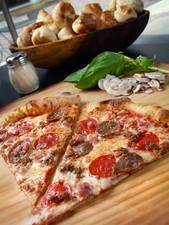 They have been open since 2005 and have made a large impact on the pizza scene in the area. Enjoy casual dining at its finest, and be sure to grab a cannoli for dessert! Grab a slice of Grandma’s Sicilian and a beer the next time you're in the area. Sometimes, trying out something different is a must. Whether you're looking for unique food or a unique place to eat, we put together a few ideas for you. Hint: southern style is a trend! 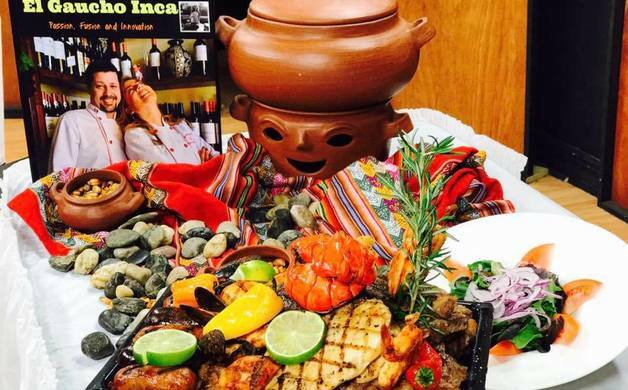 El Gaucho Inca is owned and operated by the husband and wife team of Chef Mariano Maldonado and Rocio Navarrete. Considered a " three-country cuisine style", El Gaucho serves dishes from Argentina, Peru, and Italy. Likewise, their dishes are steak, seafood, and pasta-inspired. The husband and wife team opened their doors in 2011, and jokingly call themselves the "gaucho" and the "inca." Their Parihuela a la Diabla is a notable item worth trying if you're feeling daring. 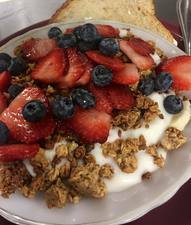 The Farmer's Market Restaurant has been open since 1952, the longest operating restaurant in Lee County, and it doesn't seem to be slowing down anytime soon. Touting southern-style food, Farmer's Market encourages everyone to "Come put the taste of the south in your mouth!" Their food is crafted from recipes that have been passed down through generations, and of course there is fried chicken on the menu. Grab some Stuffed Bell Peppers on any Monday for a fun and interesting dining experience. 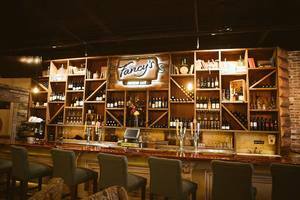 Fancy's Southern Cafe emerged in 2012 in the Fort Worth area. Southern food is the name of the game at Fancy's, with dishes like Chicken n' Waffles adorning their menu. They also host live music on occasion and has a full bar with tasty options. 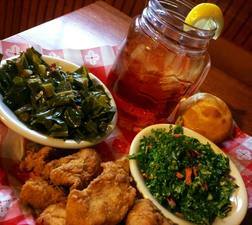 Head to the deep south at Fancy's and experience that Southern hospitality. For apps, be sure to check out their Fried Okra for a hint of Texas. 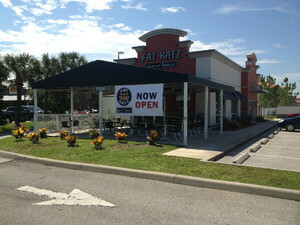 What's your favorite restaurant in the Fort Myers area? Let us know in the comments! 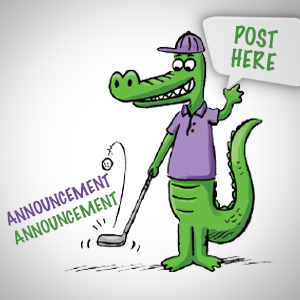 Get all the latest stories and events in and around Fort Myers Florida.